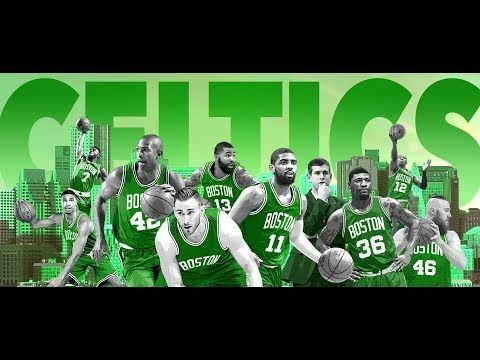 Celtics season is back! let's goooooo! Let's hope we look a lot better in the real games. 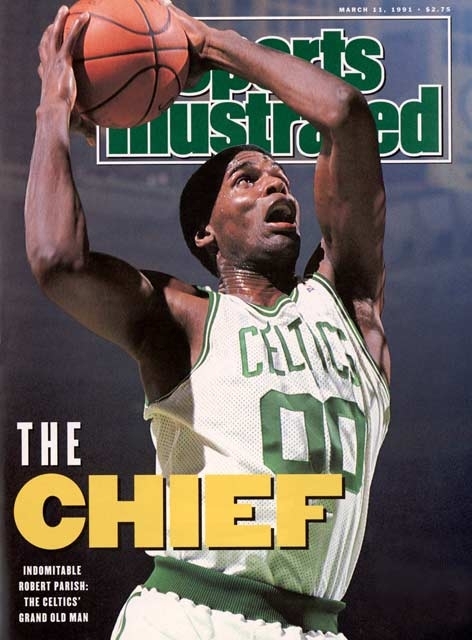 It's like a re-do of last season, but with advanced progress from Brown, Tatum, and Rozier. It would be great to see us get this first one against the Sixers - go Cs!! Hopefully the 6er's were watching our preseason games and come in over confident! And....hopefully we don't come out and actually PLAY like we did in preseason and get run out of our own building on opening night! Think it'll be somewhere in the middle, and we'll struggle some, but squeak out a W. Baby steps! I expect the chemistry to come along slowly with this team...but when it finally clicks it will be amazing. send a message, game one baby!!!!! It won't be an easy game. The Sixers have been rationalizing their playoff loss all summer - this is probably the opener they want.